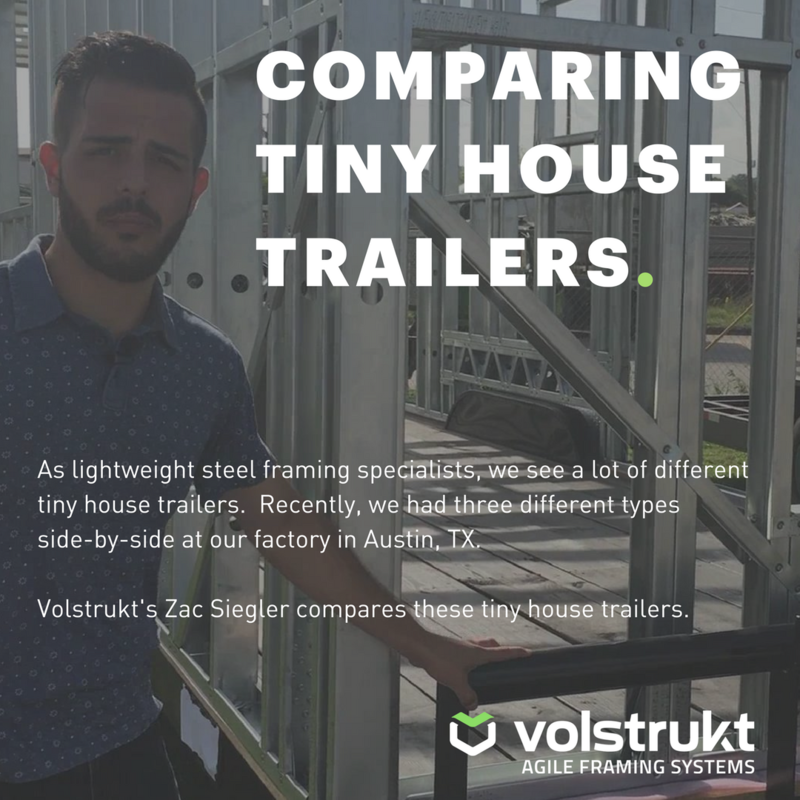 As steel framing specialist for the tiny house industry, we’ve been uniquely positioned to build on customers' trailers from all across the nation. Most Tiny House builders find one trailer manufacturer and stick to them. Others have gone the route of designing their own tiny house trailer and sticking with that. There are also a handful of trailer manufacturers out there who, although they may produce high volumes of trailers, really only experience their own trailers for the industry.